We see the statistics every day. The world is getting more sedentary. We are gaining weight not only as a nation, but also the world as a whole. Diabetes is on the rise, even more so Type II diabetes. We have become a longer living, computer driven world. We do less and less physical tasks each and every day. There is more and more time spent behind a computer or in today’s world, behind a tablet or smart phone. These little things are adding up. We are slowly endangering our own health by our actions or non-actions. Individually we need to take charge. We need to find time. 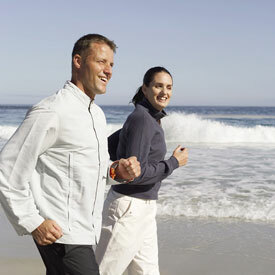 In the past, even I have recommended, my patients take a 30-45 minute walk each night. This has show to decrease stress, lower blood pressure, lower body weigh, and its a mild form of exercise. A recent study has shown, that even better then a late night stroll, a leisurely 15 min walk after each meal may be for effective. Besides the benefits found in the post dinner stroll, the 25 min post meal walk can aid in digestion as well as help control blood sugar. The fact that we are quickly becoming a diabetic population this may be something you consider adding to your daily routine. Studies have shown that an individual who has become insulin deficient / intolerant like type II diabetes can benefit form a weight training program. In these individuals the pancreas is still producing insulin, but based on body mass and enzyme production the body is not properly adjusting. Strength training has shown to have a reversing effect. It not just do to weight loss, but a mechanism in the cells effected by the force production and lengthening of muscle fibers. This new 15 min post meal walk seems to work on that very theory. 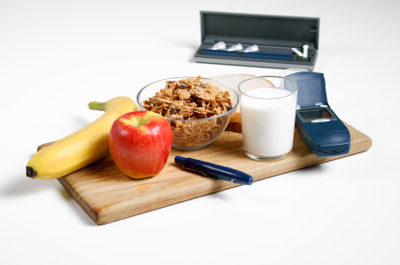 The more the body stays active the better it will be able to utilize insulin. It doesn’t take much to get started. Some comfortable cloths and a good pair of sneakers. And remember to always consult your physician to make sure you are physically ready for any physical activity. Please take the time to read over the original article. And remember, let’s stay lean and active. The life you save may be your own.